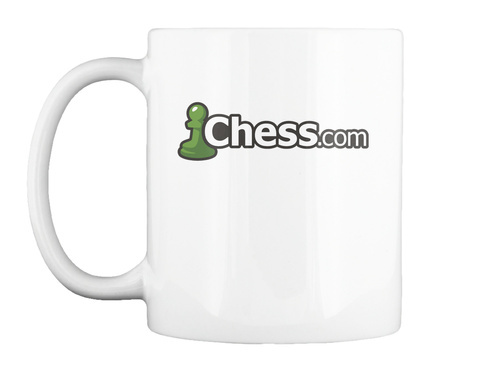 Show your love for your favorite Chess site with this great chess Mug featuring the classic pawn logo - printed on both sides. Play, learn, and share on the #1 platform for online chess! 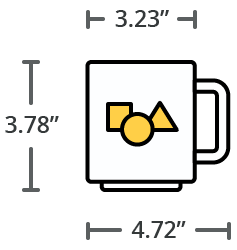 Chess.com hosts millions of chess games per day, has thousands of chess videos and lessons, and is the most popular online chess community! 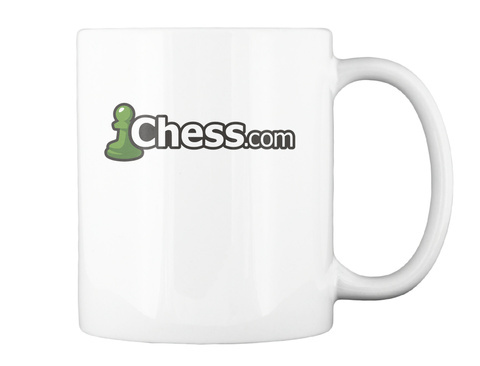 Enjoy chess more through our many brands, including Chess.com, ChessKid, the PRO Chess League, the Speed Chess Championship, Komodo Chess, and the Computer Chess Championship.